Visit The Wisdom and Wit of Diane Ravitch Book Hub. 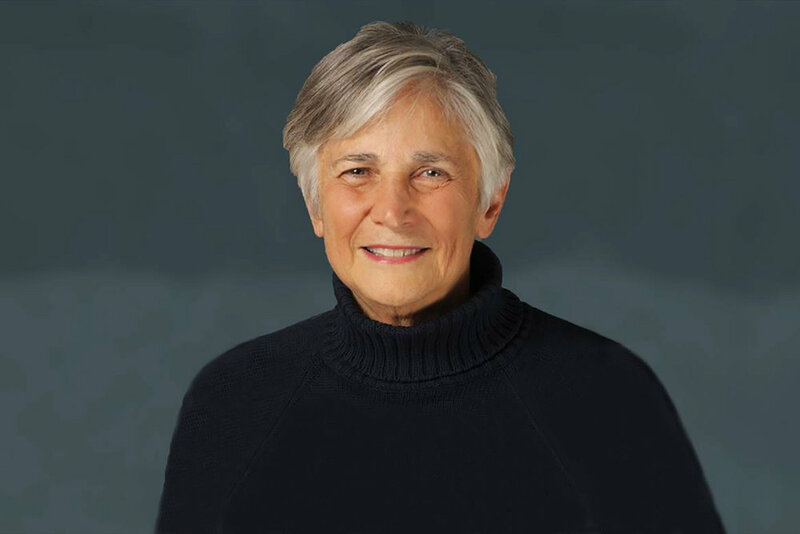 Diane Ravitch is Research Professor of Education at New York University and a historian of education. She is also president and co-founder of the Network for Public Education, with 350,000 followers. She blogs at dianeravitch.net, which has had more than 32 million page views since she started it April 26, 2012. From 1991 to 1993, she was Assistant Secretary of Education to Lamar Alexander in the administration of President George H.W. Bush. She was responsible for the Office of Educational Research and Improvement, where she led the federal effort to promote the creation of voluntary state and national academic standards. From 1997 to 2004, she was a member of the National Assessment Governing Board, which oversees the National Assessment of Educational Progress. She was appointed by the Clinton administration’s Secretary of Education Richard Riley in 1997 and reappointed by him in 2001. From 1995 until 2005, she held the Brown Chair in Education Studies at the Brookings Institution. Before entering government service, she was Adjunct Professor of History and Education at Teachers College, Columbia University. In 2011, she was honored to receive the Daniel Patrick Moynihan award from the American Academy of Political and Social Science. Her last two books were national bestsellers, and she received the Grawemeyer Prize in 2014 for The Death and Life of the Great American School System. She has received 12 honorary degrees. Diane Ravitch’s latest book, The Wisdom and Wit of Diane Ravitch is now available (April 2, 2019) on Amazon and Barnes & Noble, and can be ordered through your local bookstore, check IndieBound (more booksellers coming soon). Education historian Diane Ravitch explains the threat posed by Secretary of Education Betsy DeVos and the privatization of public education. Diane Ravitch is a lightning rod in American Society. She is a fearless defender of public education as the foundation stone of democracy. In this unique collection of her most important writings, Diane Ravitch provides remarkable insights into her seminal thinking on public education, and on the dangers to democracy of treating parents as consumers, students as products, and teachers as compliant followers of commercial scripts. Diane’s unwavering support of public education has made her a national treasure. Public school teachers love her. In The Wisdom and Wit of Diane Ravitch she shines a light on their courage and endurance. She inspires them. But through her writing she also strikes fear into the hearts of all those – oligarchs, politicians, hedge fund financiers, and corporate reformers – who are intent on dismantling public schools and turning them into corporate money makers. Similarly, through her pen, Diane confronts the detractors of public education and exposes the nefarious purposes of the Common Core, high stakes testing, and corporate reform. She names names – Bill Gates, Eva Moskowitz, Mark Zuckerberg, David Coleman, Charles and David Koch, and the Waltons. Essentially, Diane has a most extraordinary talent for encouraging readers to inhabit what’s happening in the texts that she is writing. We stand beside her and take up the challenge of resisting, persisting, and pushing down the risks to children whose public schools are in jeopardy and who are growing up in a democracy that is in peril. Her goal is to bring hope to all those educators who have been disrespected by plutocrats. In these writings, she does exactly that.